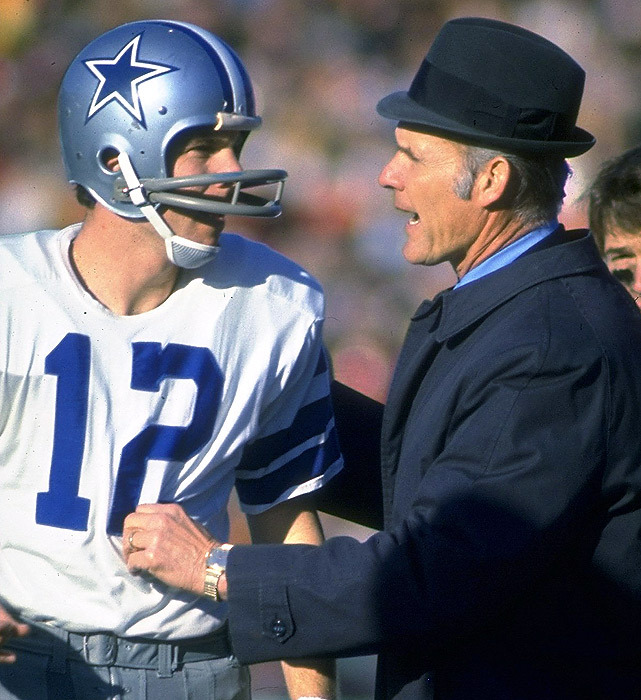 Tom Landry, my favorite NFL coach, once said, “The will to practice must be greater than the will to win.” Leaders in the world of Sunday School and small groups have recognized something similar – if you commit to prepare, you’ll experience success – preparation is key. Your success as a Bible study leader is largely determined by how much preparation you are willing to make prior to your group’s Bible study. It’s also about the quality of that preparation. So with that in mind, here is a simple schedule that will help you lead great Bible studies consistently (this schedule assumes you are teaching a group on Sundays. If you teach on another day of the week, simply modify the schedule below. Any by the way, this only takes 30 minutes a day. If you are willing to give up a sitcom or other television show that lasts 30 minutes and use that time to prepare your group’s Bible study, you’ll experience a new level of success as a group leader. Read the lesson passage again, but this time in different translations (NASB, KJV, HCSB, NIV, ESV). Note how words are sometimes translated differently, and see if this helps you sharpen your understanding of the original text. Is there an attitude to adjust? Is there a priority to change? Is there an issue to resolve? Is there an activity to stop or start? Get to bed on time that night! Follow this blog and receive a daily blog post to encourage and equip you as a Bible study group leader. It’s free, and takes only a minute to sign up. Click here to jump to my home page where you can do that in the right sidebar menu.